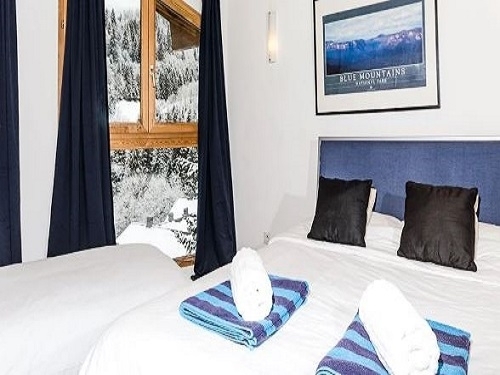 Unsurprisingly given its traditional ambience and superb skiing, Morzine is one of the most popular resorts in the Alps with good property hard to come by. Many resort guests spend a lot of their day standing around waiting for over-crowded resort shuttle busses or walking long distances in their skiwear to the nearest lift. 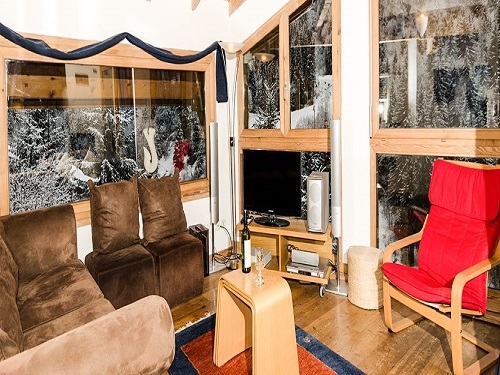 So we were delighted to secure our Chalet, located in a truly prime location just seconds away from the Nyon cable car and ski slopes. 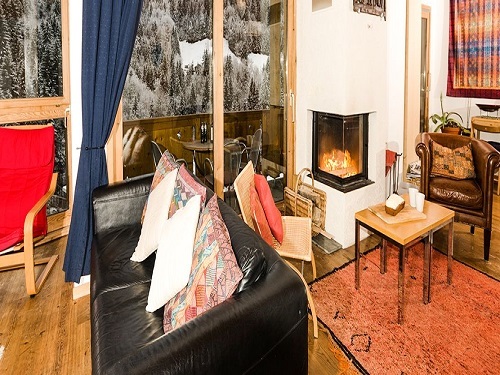 From its hillside location above the resort this large detached chalet offers stunning panoramic mountain views and the position also fills the building with light, making it a joy to stay in and hugely popular. 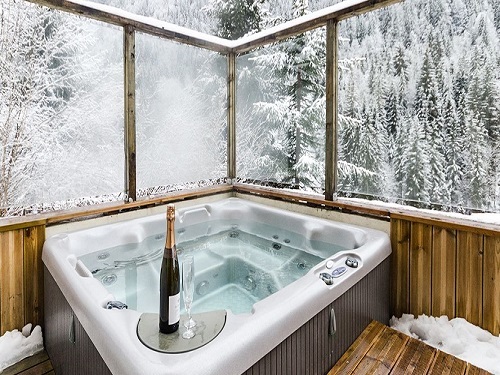 For the ultimate luxury there’s even an outdoor hot tub on the sun terrace allowing you to capture the beautiful views of the mountains. 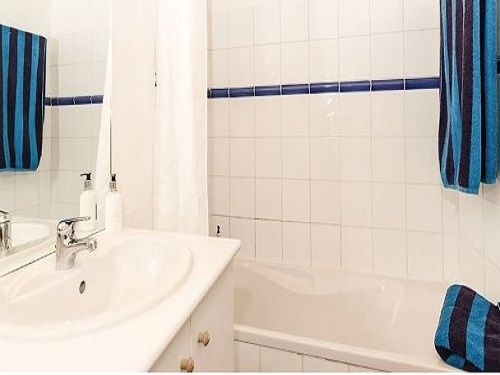 It is situated beside the Nyon Cable Car, which is accessed down the garden steps so couldn't be more convenient. 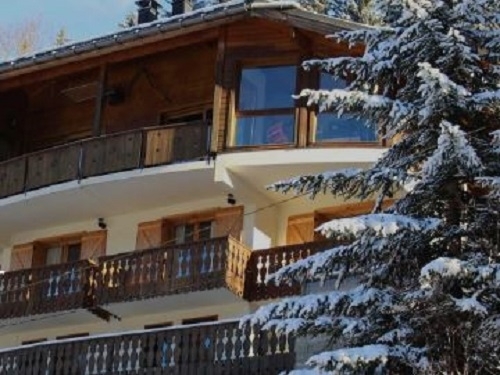 You are able to ski back along the winding Chamois Piste through the forest to within 100 metres of the Chalet. From the Nyon cable car you can ski the slopes up on Pointe Nyon, which holds some of the best skiing and boarding in the area. 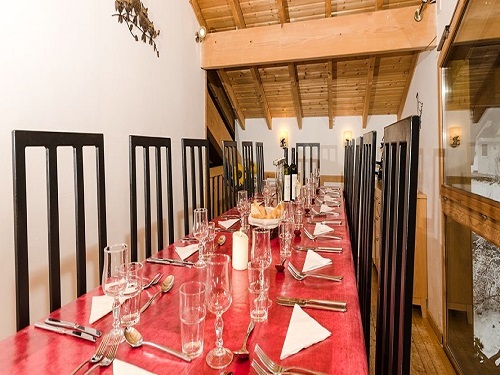 Morzine town centre is a 15 minute stroll along a pretty forest path which runs alongside a stream. 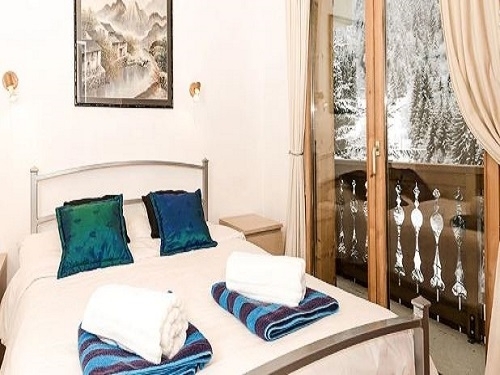 A free shuttle bus stops right outside the chalet which goes directly into town where there are a huge variety of shops, bars and restaurants. Typically Sat-Sat arrivals however there may be fluctuations based on short breaks and seasonal dates. Please contact us.